FEDCOC establishes joint working units with countries and investors to pursue EEDC agreements. 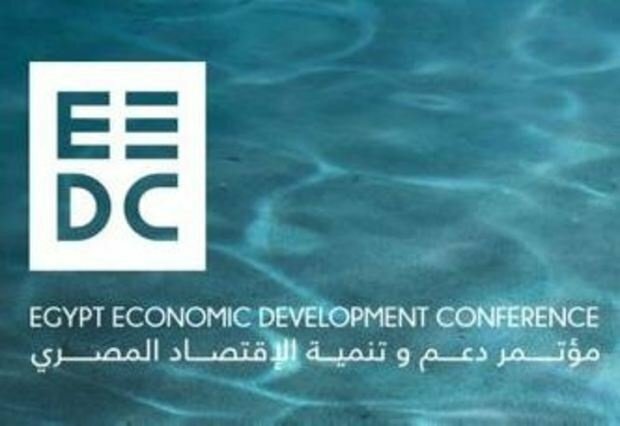 Head of the Federation of Egyptian Chambers of Commerce (FEDCOC) Ahmed Al-Wakil has announced a plan to build on the results of the Economic summit that took place in Sharm El-Sheikh earlier in March. The plan includes establishing specialized units in cooperation with several countries and investors to provide them with information and ease the implementation of their projects. Currently FEDCOC is establishing a joint unit with the Council of Saudi Chambers of Commerce as well Kuwaiti and Emirati Chambers. These countries had led large delegations of business and financial personalities during the conference. Other units are underway to facilitate communications and attract more investments, these include a joint unit with Russia and Africa that aim to place Egypt as a trade hub linking different trade routes and placing it as a central logistic area. Egypt also aims to attract attention as a manufacturing center for exports. Al-Wakil emphasized the role of free trade zones that extended the Egyptian market to reach 1,6bn consumer without customs or shares. Prime Minister Ibrahim Mehleb had assigned FEDCOC to support the alliances and agreements that were made during EEDC and work on attracting more investments. General Secretary of the federations of Egyptian and European chambers Alaa Ezz announced that the European Union offered several grants for initiatives to attract investments, conduct studies and organize events all through 2015. He added that these initiatives will be carried out by MedAlliance which includes the 5 regional business organizations: ASCAME, BusinessMed, Eurochambers, GACIC and ANIMA. This is all in cooperation with UNIDO and the Union for the Mediterranean as well the Arab League represented in the Arab-European Council. MedAlliance is also implementing the EU Euromed Invest Project funded by the European Union. The project aims to promote investments in fields of transportation, logistics, agriculture, food industries, communications and IT, tourism and renewable energy. This project will complement another 8 regional projects carried by Alexandria Chamber with the cost of EGP260m, also funded by the European Union. Ezz added that there are agreements with several financing bodies to present their financing mechanisms which is expected to attract more investors. Al-Wakil stated that in the context of those projects Alexandria is scheduled to host Euro-Mediterranean conferences and exhibitions in different fields in 2015. The next phase includes several conferences in Gulf countries, Lebanon and European countries as well as hosting a large Russian delegation headed by the Minister of commerce. FEDCOC is also preparing a comprehensive presentation of the procedural and legal reforms in Egypt that aim to enhance and facilitate investment opportunities.